, so you’ll find some outstanding riding. If you need a sled, rentals are available and we have plenty of information for new riders. 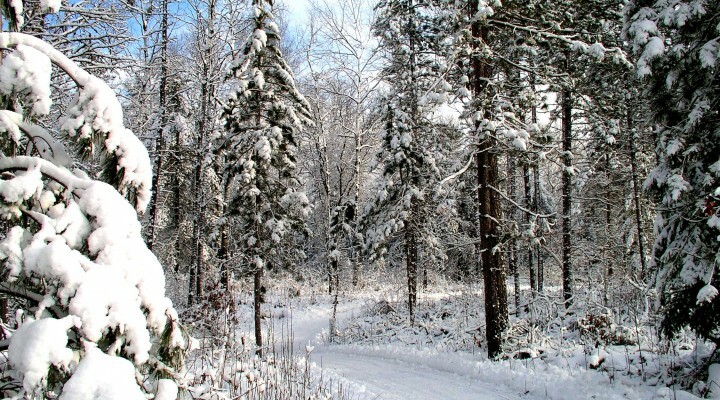 Stay in the loop through the season with our snowmobile reports. 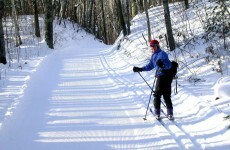 Boulder Junction is one of the finest cross-country skiing destinations in the Northwoods. 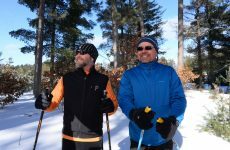 There are more than 45 miles of groomed cross-country ski trails—get details here. 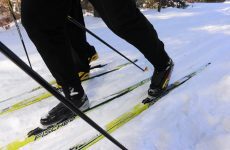 Find the latest cross-country ski trail reports here. Boulder Junction is a premier year-round fishing destination. There are 194 lakes around the area—here are a few of our more popular lakes. Keep up to date on fishing in with our fishing reports. Fat bikes are a blast to ride over snow and soft terrain. If you’ve never ridden one of these bikes, now is your chance. They’re easy to ride and they roll over just about anything. Use them anywhere there’s snow, including lakes where there’s good ice. The WinMan trails west of Boulder Junction are a popular trail riding spot. Need a bike? In Boulder Junction, you are in luck.